Benefit from experienced ranch realtors who can create maximum exposure for your unique property or help you locate and negotiate the ranch purchase you’ve always dreamed of. We will help you explore every possibility and overturn every rock, so to speak, to help ensure the best possible outcome for you. 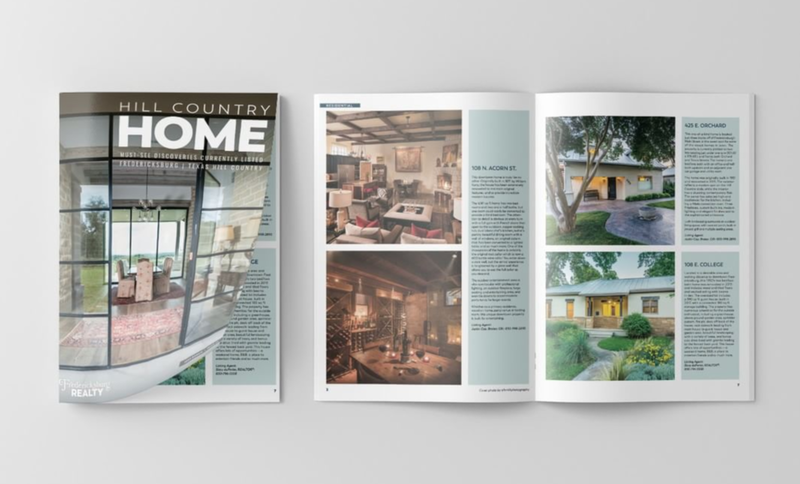 Whether you are preparing your ranch for sale or need help perfecting a piece of property you have purchased, we can connect you with some of the best resources in the region. Brush clearing, dam and road building, architects and designers — we have a vast network that you can leverage.